By Ian Pollard in News and Views, Uncategorized on 16th August 2017 . Balfour Beatty BBY is increasing its interim dividend by 33% to 1.2p per share after underlying operating profit for the six months to the 30th June more than tripled from £11m to £39m, as the transformation of the company continues. Underlying revenue rose by 8% at constant exchange rates, profitability is rising and orders from the US and the UK are strong. Sirius Minerals SXX announces that excellent progress has been made during the last six months in the development of the Woodsmith Mine and its associated infrastructure. Highway works have been completed and commencement of shaft sinking is now eagerly awaited. Worldwide interest in future supplies of POLY4 remains strong. 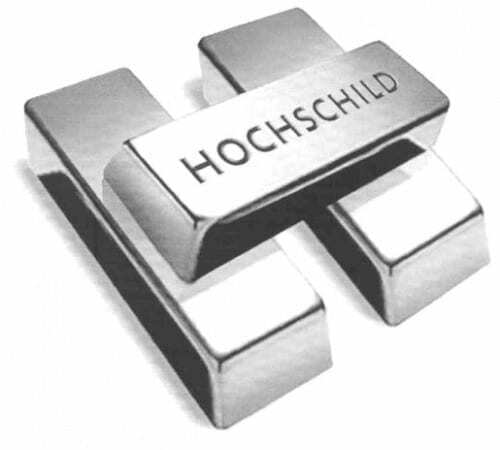 Hochschild Mining HOC suffered from the volatility of precious metal prices during the first half of the year and saw profit before tax slump from $60.3m to $39.9m. The outlook for the second half is that it is still on track to deliver its full year record production target of 37m silver equivalent ounces. An interim dividend of 1.38 cents has been declared.